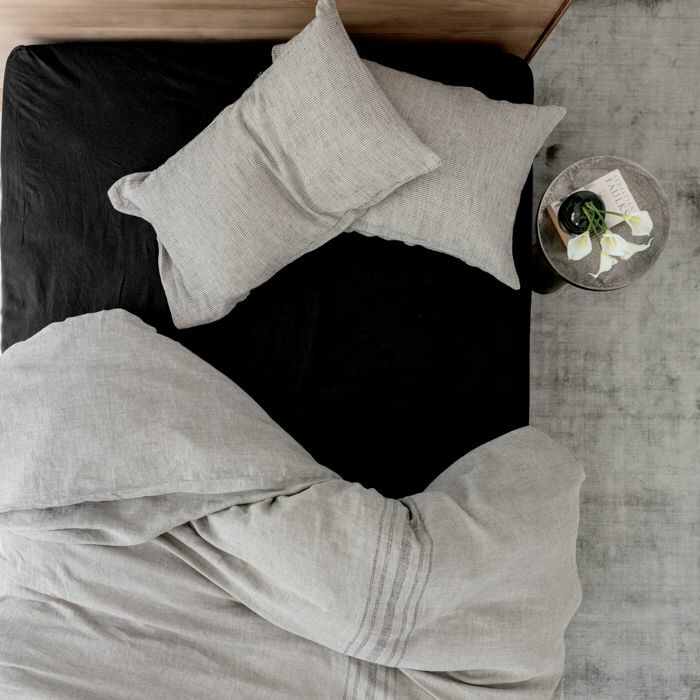 Inspired by the subdued tones and ancient patterns of the Namibian desert, this pure linen range will create a calm, contemporary bedroom palette. 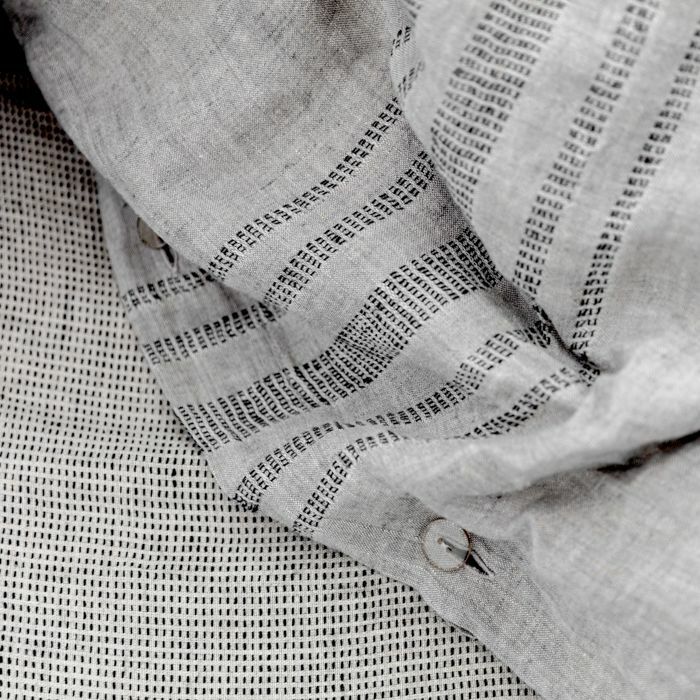 The imported 100% linen is stonewashed for ultimate comfort and can be combined with the other products in our Desert range or with our 100% linen or basic white cotton range. Inspired by the subdued tones and ancient patterns of the Namibian desert, this pure linen range will create a calm, contemporary bedroom palette. 100% Linen duvet cover available in various colour and size options. 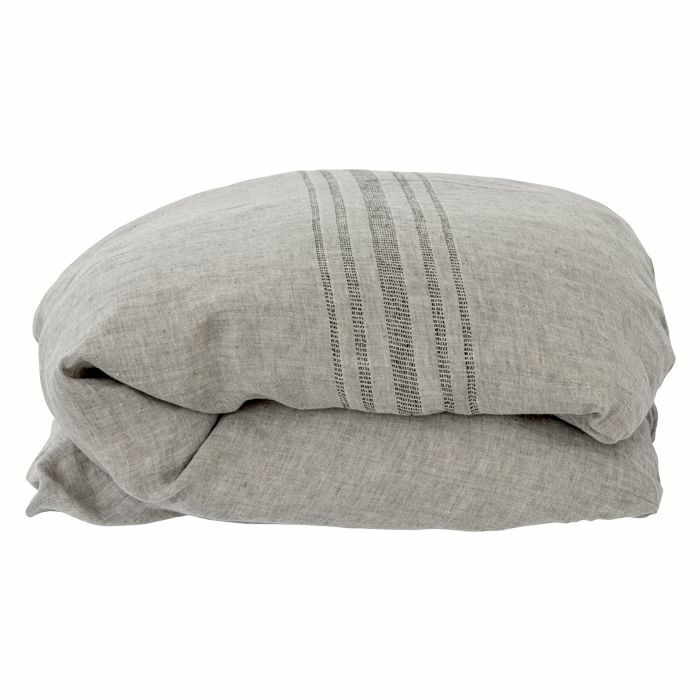 Fitted Sheet - available in various sizes and colour. Considered to be the cloth of the ancient Egyptian gods, pure linen is one of the oldest and most luxurious fabrics in the world.